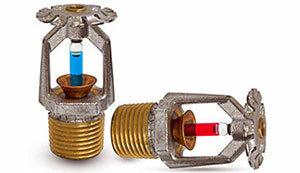 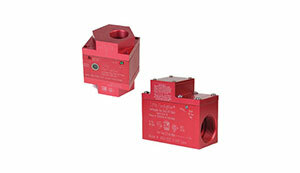 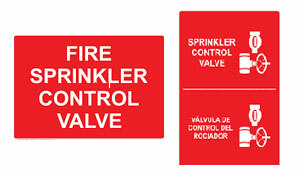 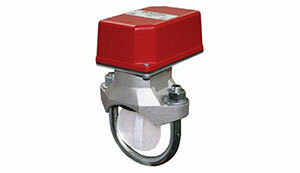 In a short amount of time, GPFS has become one of the top Plumbing & Fire Sprinkler Distributor in Southern California. 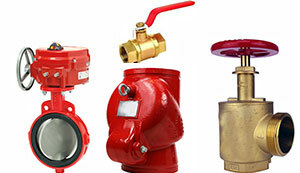 With our superior customer service, quality products, and amazing prices no wonder GPFS is considered the best in the industry. 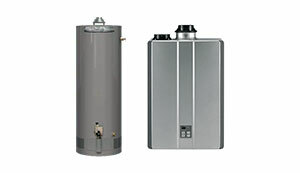 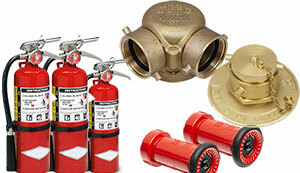 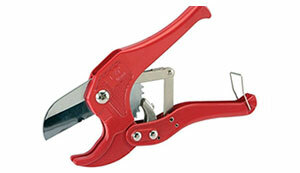 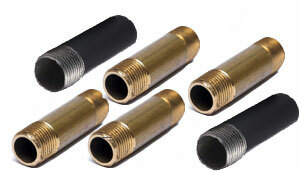 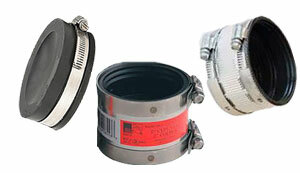 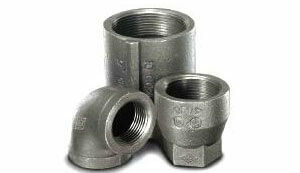 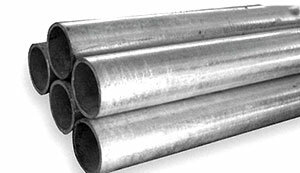 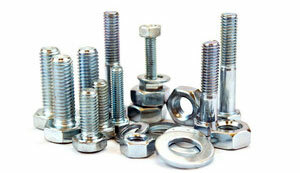 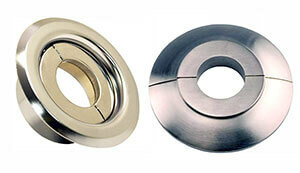 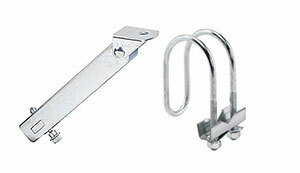 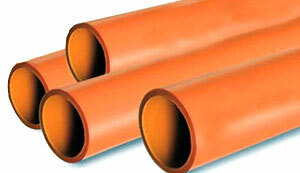 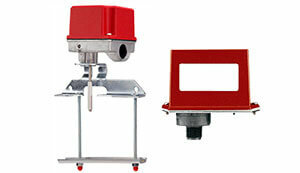 GPFS Plumbing and Fire Supply carries the largest variety of plumbing supplies. 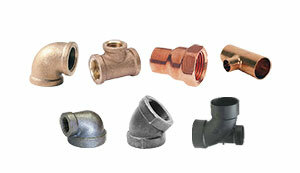 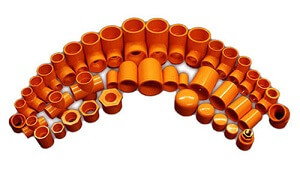 We have many plumbing parts in stock such as copper pipes, copper fittings, cpvc pipes, cpvc fittings, sprinkler heads, couplings, water heaters, and more. 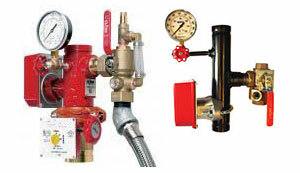 That was just a very small percentage of the plumbing products that we carry. 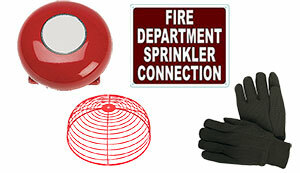 To view our full line of products visit a local store near you.